Have you thought of the accessories? 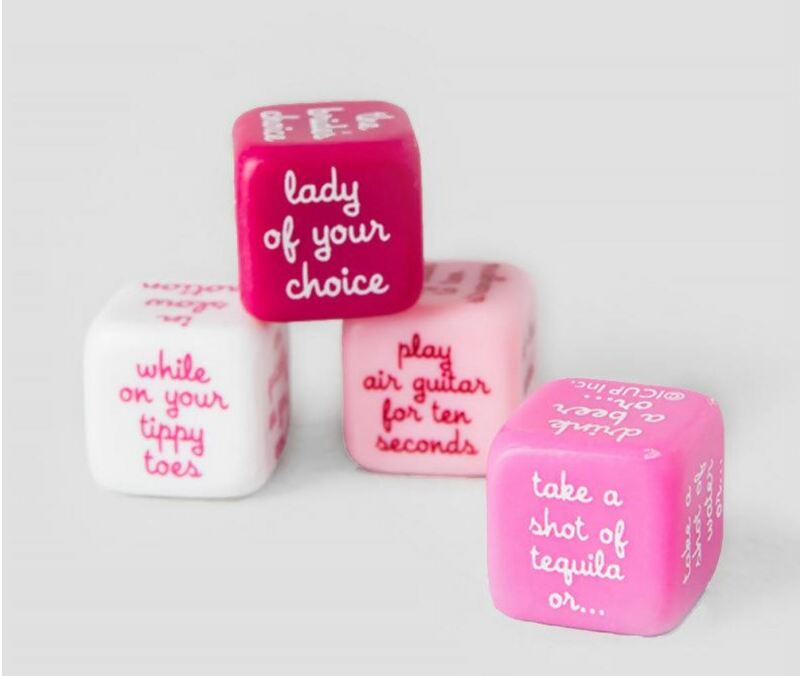 Playful MARCH Choose your discount destiny! 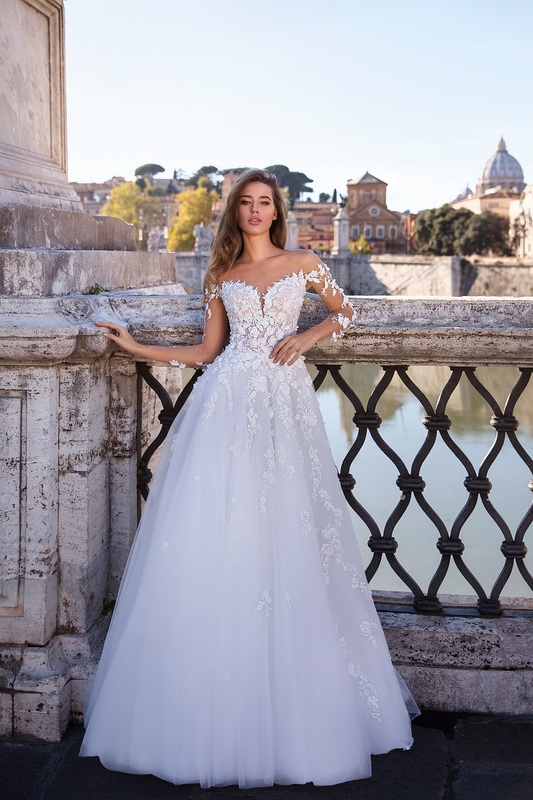 Vanila Bridal Shop Dubai is one of a kind, a shop where you can find the wedding dress of your dreams, with all the necessary wedding accessories which makes you complete for the most special day of your life. It’s the moment for a woman, where she needs to looks prettiest, dazzle the occasion and live every moment of it. 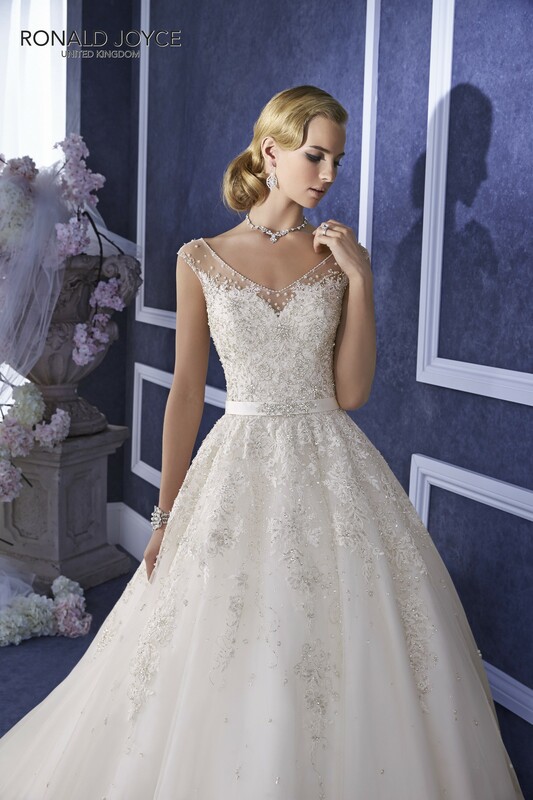 And to make it happen, Vanilla Bridal Shop brings you the best and latest collection by their highly skilled consultants who will guide you the detail and present you the best outfit with the required accessories that will not just make you pretty and special, but also the person of the event. So what are you waiting for? 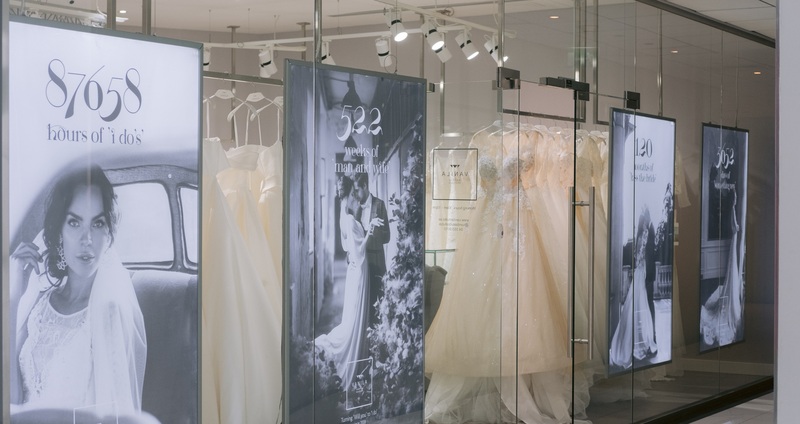 Give Vanilla bridal Shop in Dubai, a try! Our professional Vanila shop stylists will help you create the necessary image that will suit you best. 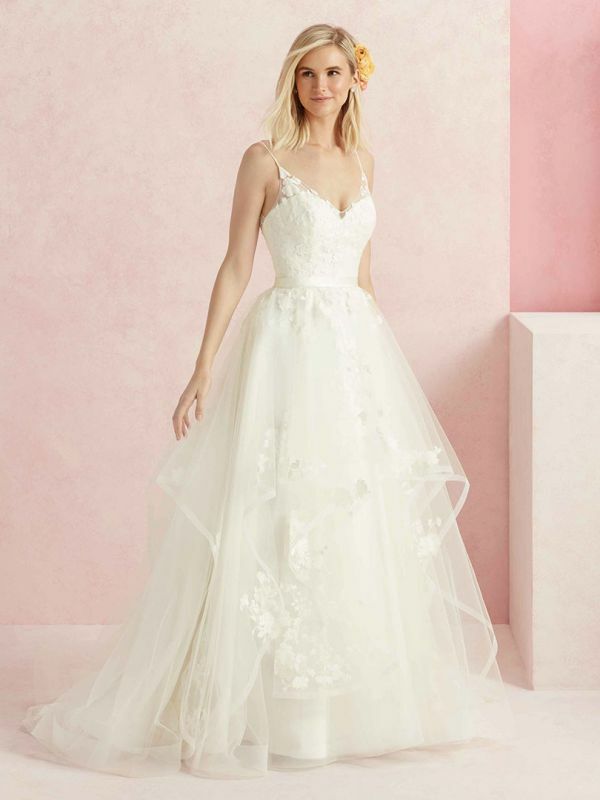 Our wedding shop in Dubai is always up-to-date with the latest and trending collections from the world-known brands like Helen Miller, Ozlem Suer, San Patrick, Jesus Peiro, Pronovias in Dubai, and others. Dear Brides, prior booking is available for your convenience. 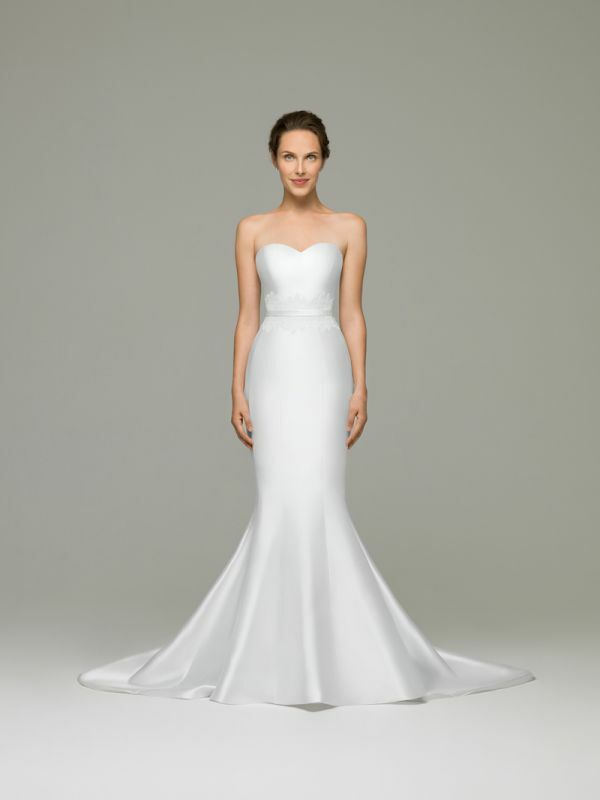 Our consultants will do their best to help you find the wedding dress of your dreams. Our bridal showroom Dubai offers a wide choice of bridal gowns, which, if necessary will be adjusted at the height and figure. At Vanila, we surely understand that the beauty comes in every size and figure, and our expert designers know it truly. Be it of any size, the expert designers will customize and designed to perfection. Just to ensure you, we can promise that you will not get a room to complaint, in case you find one, our designers will work until they see a big fat smile in your face. 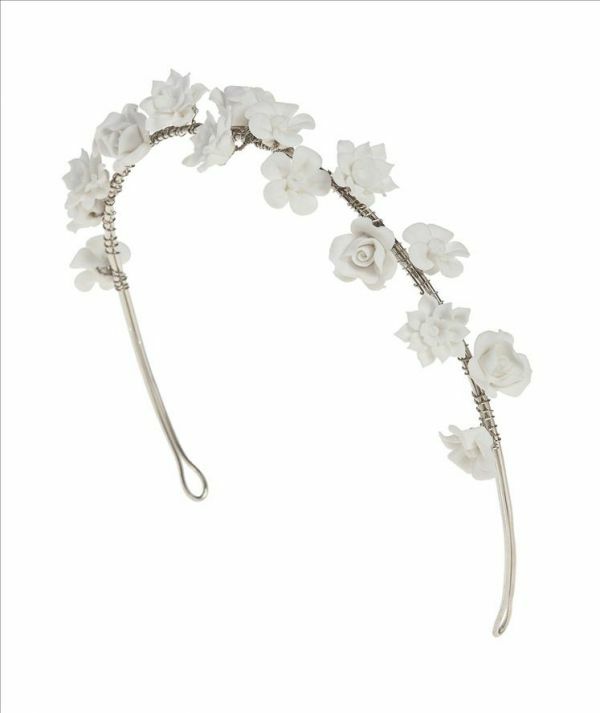 Along with the Gowns, at Vanilla, you can find all the necessary accessories in order to place the necessary emphasis and complete the wedding look: jewelry, handbags, gloves, Bolero, veil, etc. You name it, and we have it! 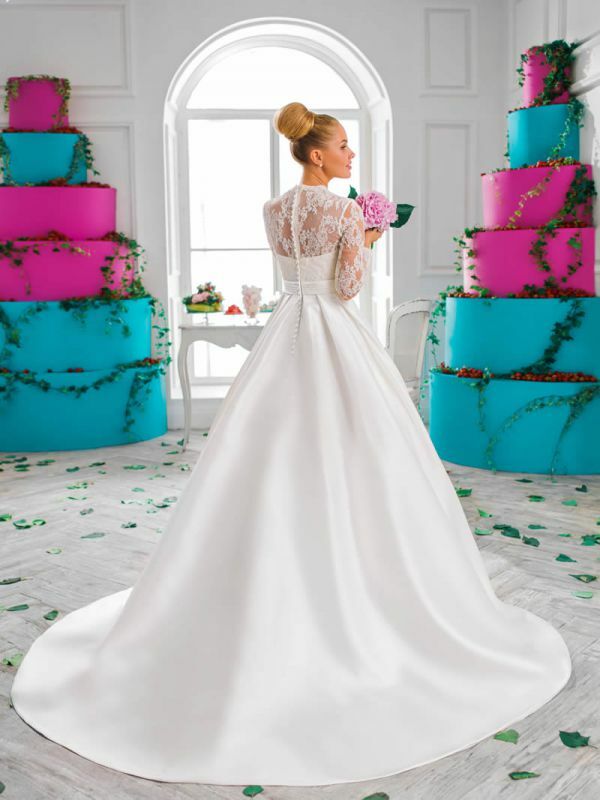 Vanila wedding shop Dubai is not just a bridal boutique, it is a paradise for honeymooners. 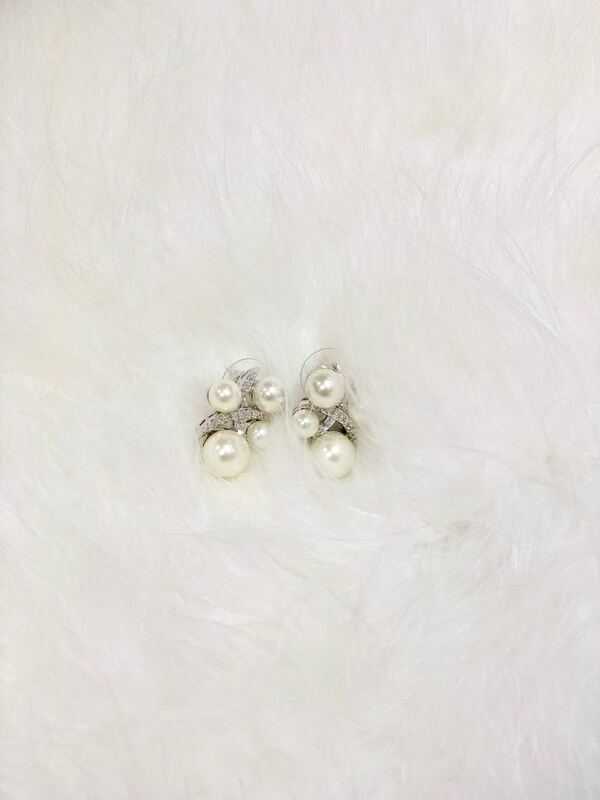 Because we understand that it’s not just the gown that makes you beautiful, but also the accessories that matches well to make it a perfect costume of your big day. 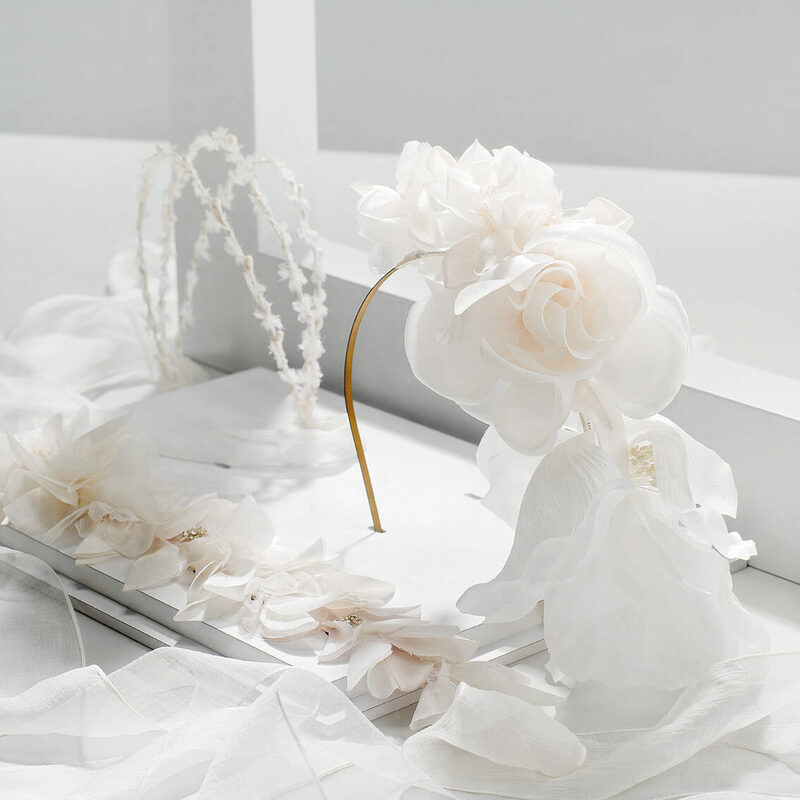 Collector's dresses, exclusive wedding shoes and accessories are available for every beautiful bride. 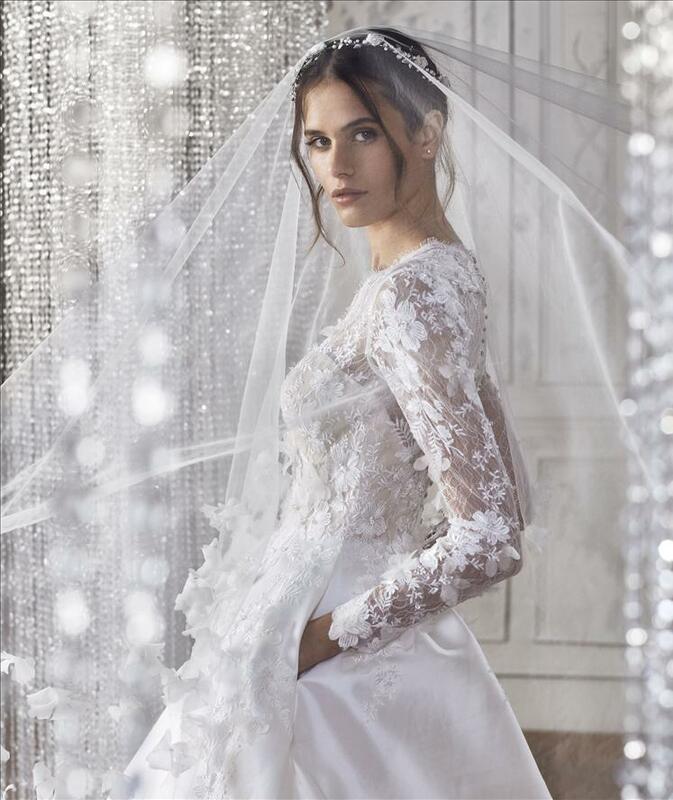 If you are preparing for the most important event in your life, visit our bridal boutiques in Dubai. VANILA boutique is ready to offer a huge range of ready-made dresses or to place an order for custom tailoring. Every girl wants to look perfect, be the best bride, to surprise everyone by the style of gown, tastefully chosen accessories, and makeup. Style, quality and price are the main criteria that make us one of the best wedding boutiques in Dubai. Everything starts with... bridesmaid gowns! 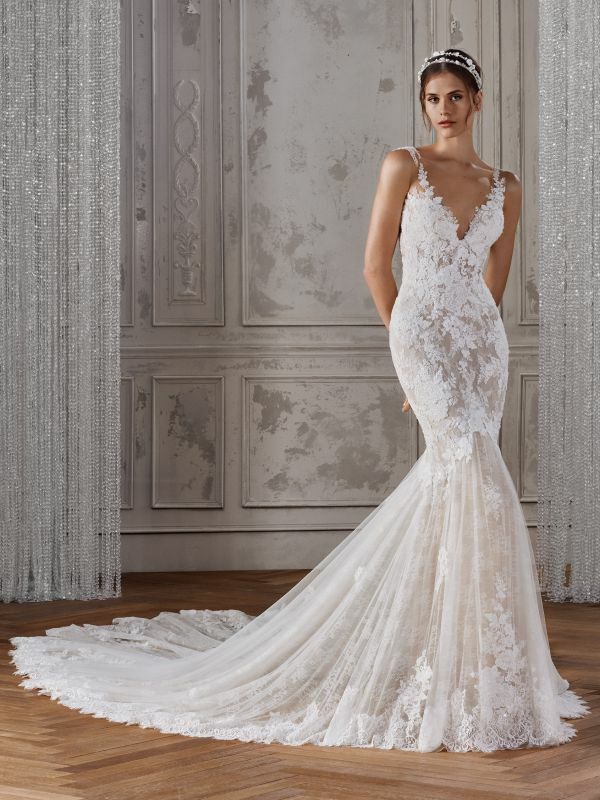 Charm and femininity, tenderness and lightness, grace and luxury — a number of adjectives could go on forever, when we are talking about the bride. Nice and long process of wedding preparation starts with finding that one and only wedding gown. It sets the tone for the wedding celebration. It excites the hearts of brides and forever remains in the memory and the family photos. It is the subject of admiring exclamations of the guests and bystanders! 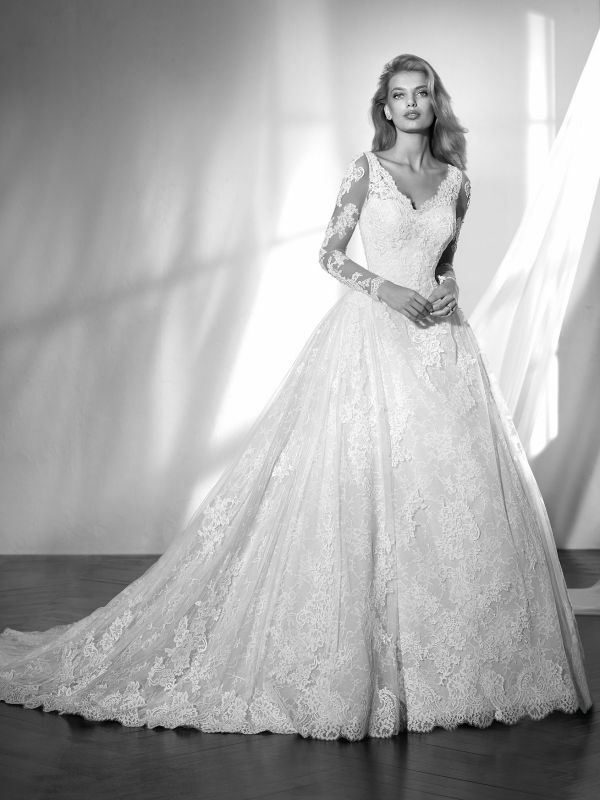 And there is no small detail — it's the most Important Gown that should be the only one in any girl’s life! 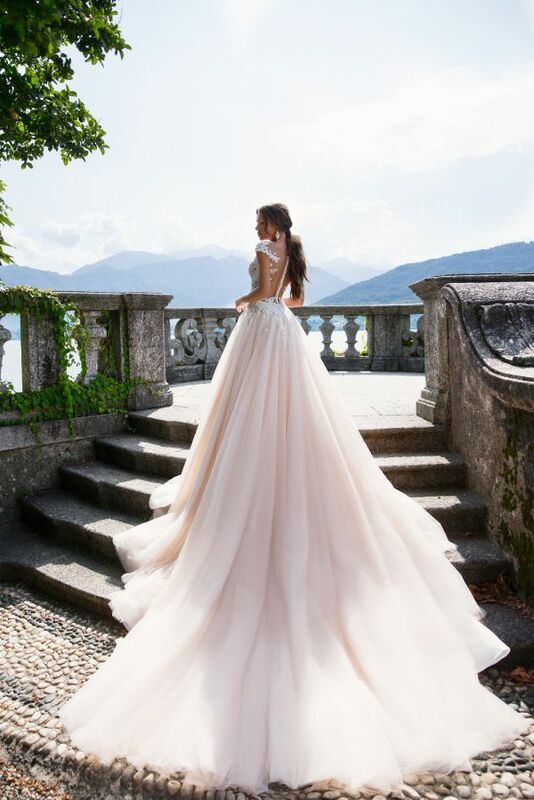 Wedding gowns Dubai is an outfit that is worn only once, but remains in memory for a lifetime, because the wedding is one of the most memorable events in the life of every girl. 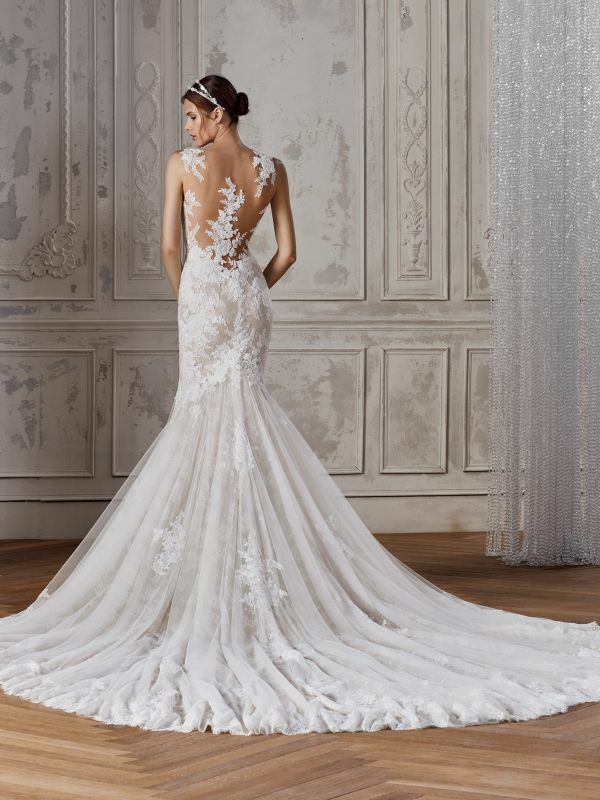 To find your wedding gown is like finding your second "I". Today we can confidently say that our brides have a unique opportunity to get married in a unique gown from well-known brands that are trusted and popular all over the world! 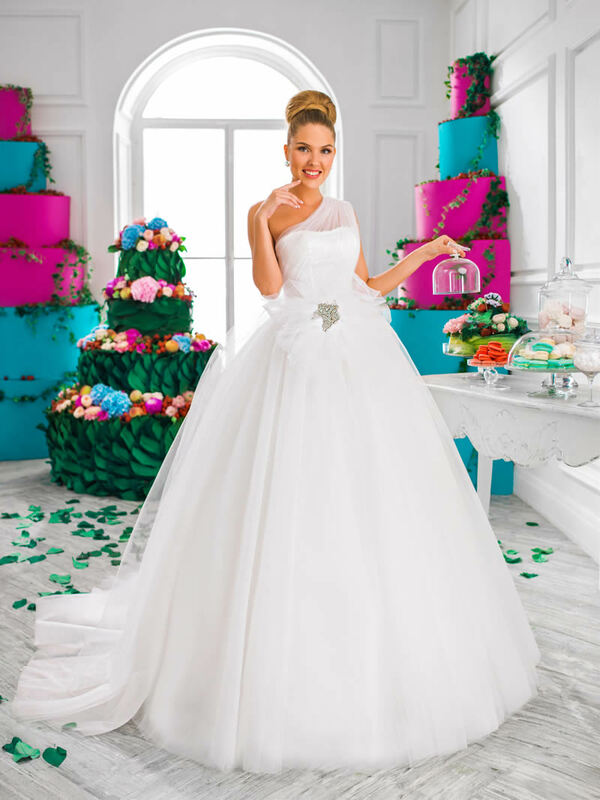 Our shop can offer wedding gowns from Ronald Joyce, Jesos Peiro - the largest manufacturers in the industry of wedding fashion. We strive to give every bride the maximum attention. Our doors are always open, and an experienced consultant ready to provide professional assistance in the choice of attire. Taking into account external data, our consultants will help you choose the wedding image, which will emphasize your strengths and hide little flaws. They will not miss a single thing! 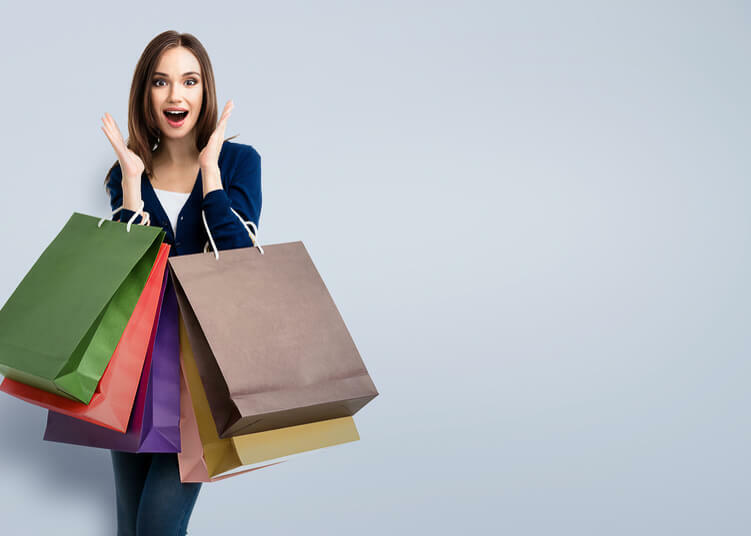 If during the first visit you do not manage to pick up a dress, you can come to the shop again. Sometimes the consultant needs some time to think about all the wishes and personality of the bride to find her perfect gown. We can show you the perfection of wedding fashion, only exclusive outfits from well-known brands and perfectly matched shoes. Set a high bar and high culture of service has allowed us to provide you with our best services. ...Just let the dream come true!